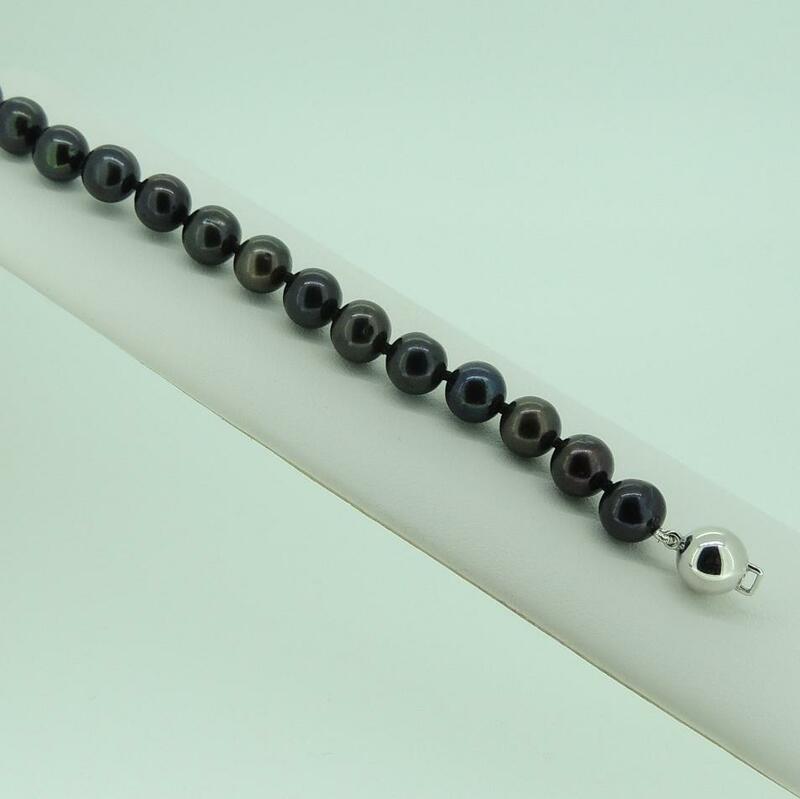 Cultured freshwater 8-8.5mm black pearl bracelet with knots between each pearl. 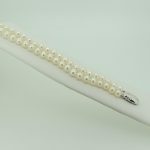 These high luster pearl bracelet is finished with 14K white ball clasp and is available with different clasps. 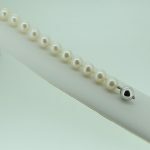 Also we offer a matching necklace.